Reading and share top 1 Horace Silver famous quotes and sayings. 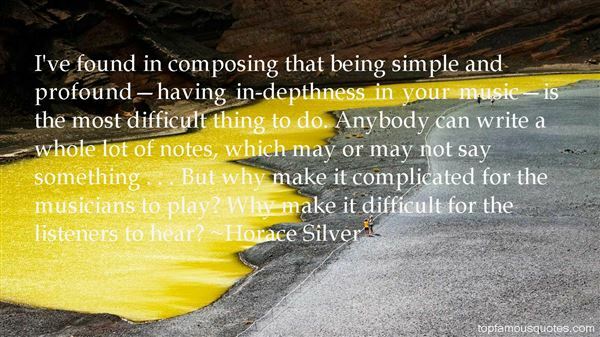 Browse top 1 most favorite famous quotes and sayings by Horace Silver. Never change a winning game; always change a losing one."